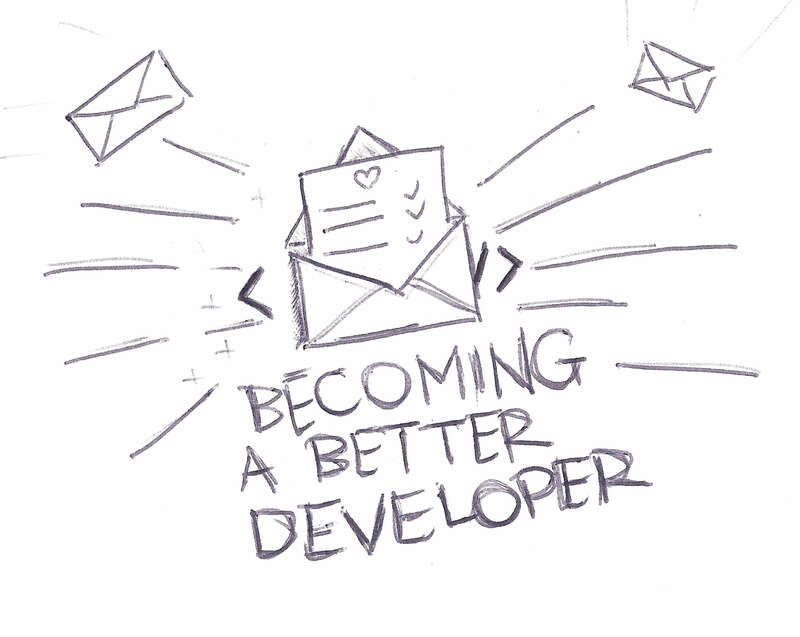 An opinionated newsletter to help you truly grow as a developer. Delivered to you any time it's ready. Here's a few beliefs that underpin most of the content you'll see in the newsletter. 1. Apps, libraries, tools, even single classes are products. 3. See the HumanOps mantra. 4. At least a bit. Here's a rambling list of topics and areas that come to my mind, along with how probable they are to show up. Everything that made into the newsletter so far is available in the archive. Take a look. Extra disclaimers: your email is safe here, I personally vouch for that. If you choose to unsubscribe, click the unsubscribe link in any email and it'll be done instantly. This is a pretty informal, borderline personal newsletter. I'm making it because I hope the stuff I read, research, discover could be of use to someone else.